When it comes to locksmith services that you can trust in the Belleview WA area, people choose CO Locksmiths. That’s because we offer every type of emergency and “standard” locksmith option and we have been servicing the greater WA area for over 40 years. 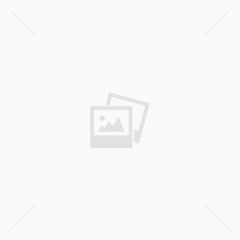 What Services Does CO Locksmiths Bellevue Offer? We specialize in residential, as well as commercial and vehicle lock issues, along with all types of lock security applications. 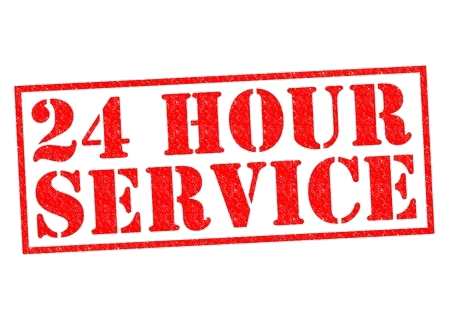 When you find yourself stranded, due to an auto lockout, you’ll have the security that comes with knowing that CO Locksmiths can provide a guaranteed 20 minute response time and we’re open 24/7 to help out, when you need us! Our clients recognize us as one of the most reliable lock installation providers throughout the Bellevue area. 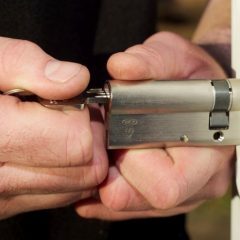 Selecting the right locks for your new door is an essential process and one that requires some time and thought. We provide a wide array of locks for you to choose the best one for your property. It doesn’t matter if it’s a car, boat, plane, office or home lockout. You can even have a problem in which the key has been broken off in the lock or if the key has been lost or misplaced. We’ll get you back up and running, no matter what lock and key problems that you’re having. HOW MUCH DOES LOCKSMITH SERVICES COST IN BELLEVUE? Losing access to your vehicle or property can lose you tons of money. A missing car key can mean losing a big opportunity or, worse, a potential long-term client. A substandard security system can end in thousands of dollars lost due to theft. Luckily, our outstanding and reliable professional locksmiths in Bellevue can help you avoid all these headaches. Not bad, right? Compared to the opportunities you’ll lose and headache you’ll experience by trying to fix things on your own, a few bucks is a small price to pay. The prices I mentioned above are subject to change and may depend on the complexity of the system. But don’t worry, we promise not to bill you more than what you expect. So call us now, because locksmith emergencies can happen when you least expect. Our services are available to dozens of localities within Washington. For 40 years, we have been known to provide for almost all the locksmithing needs of the residents of Bellevue. 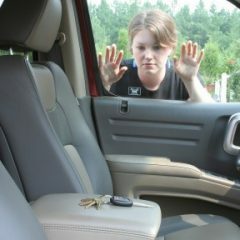 Our diverse locksmith specialties include both commercial and residential locksmith needs, as well as handling all types of vehicle locksmith jobs, from broken to lost keys. So the next time you find yourself in any lock related issue, remember CO Locksmiths has got your back!